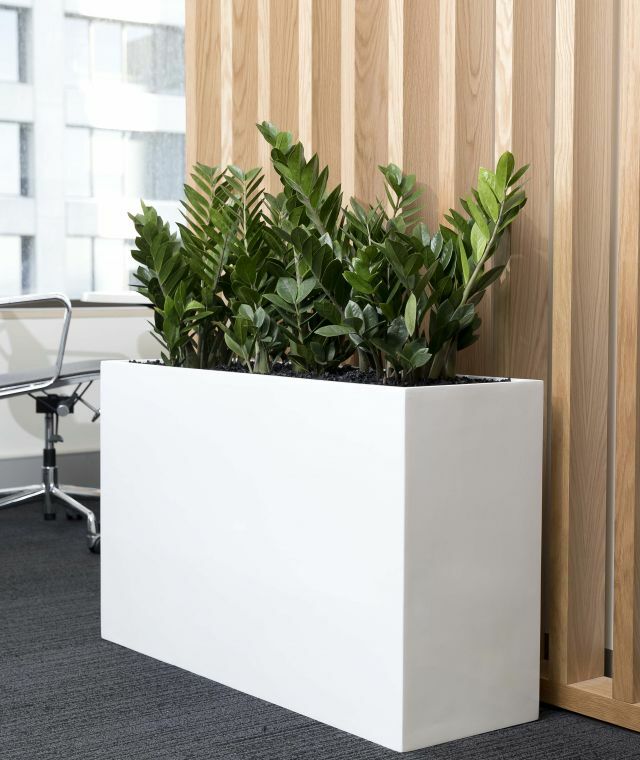 Nothing transforms office spaces quite like plants. 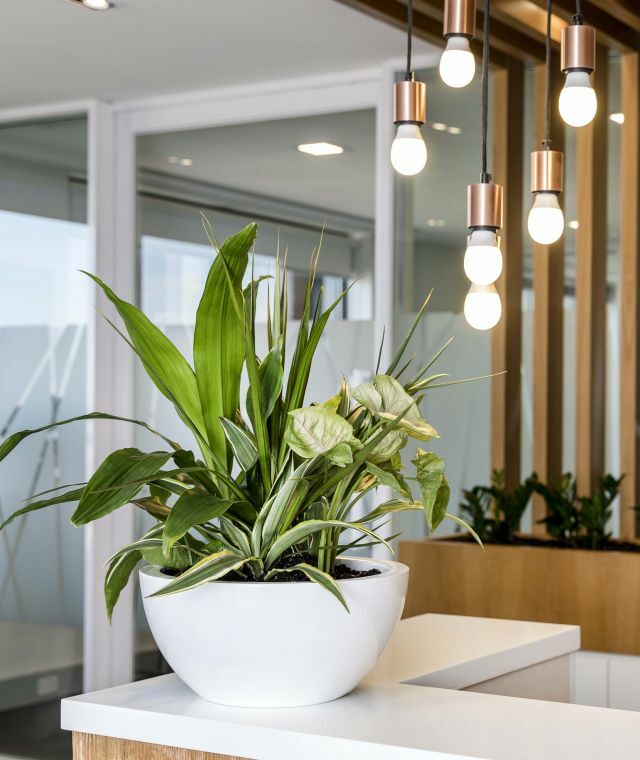 Enriching your workplace with luscious plant life doesn’t just invigorate the space aesthetically; study after study has shown that being in the presence of plants reduces your stress levels, boosts your mood and improves productivity by up to 15%. 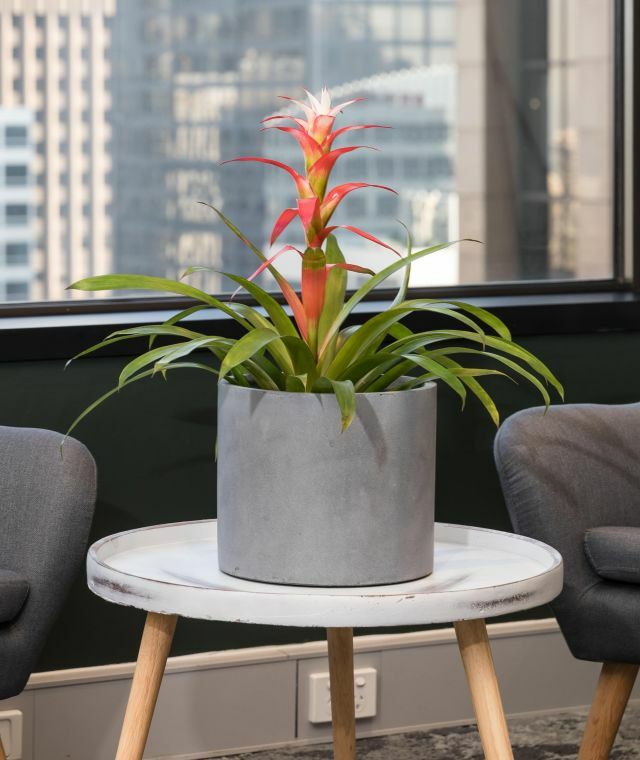 This is why the Frenchams group does so much more than just arrange a few pot plants, we transform office spaces into vibrant and innovative sanctuaries that employees look forward to working in, and clients can’t stop talking about. 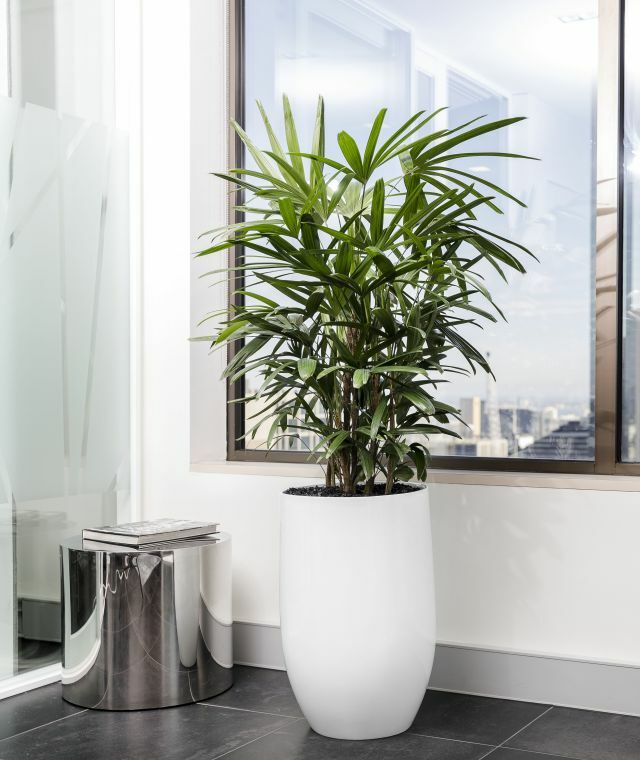 With over 75 years industry experience, we are one of Australia’s leading office plant hire companies and have been creating and maintaining healthier work spaces across three generations nation-wide. 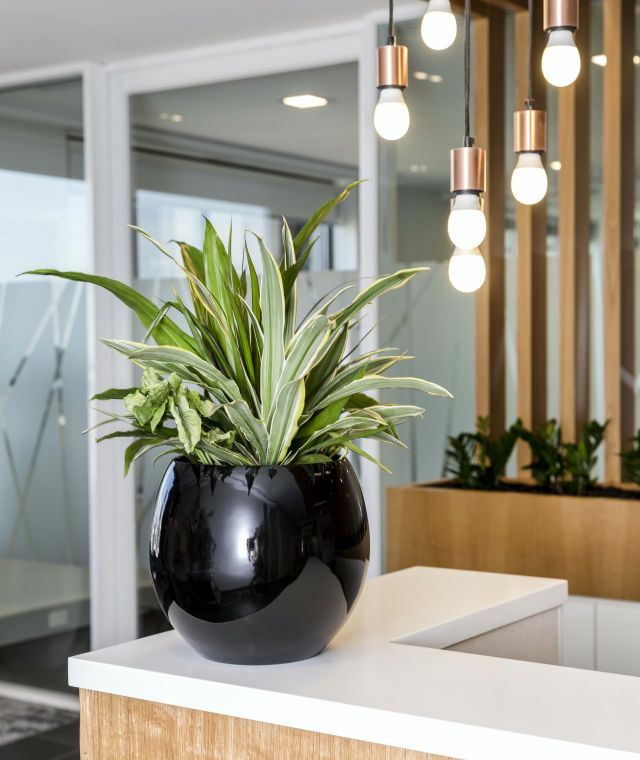 Whether you’re a corporate client, an architect, or an interior designer, we will work with you directly to deliver a unique and tailored plantscape that best suits your office aesthetic and budget. Bring us a concept and we’ll bring it to life! 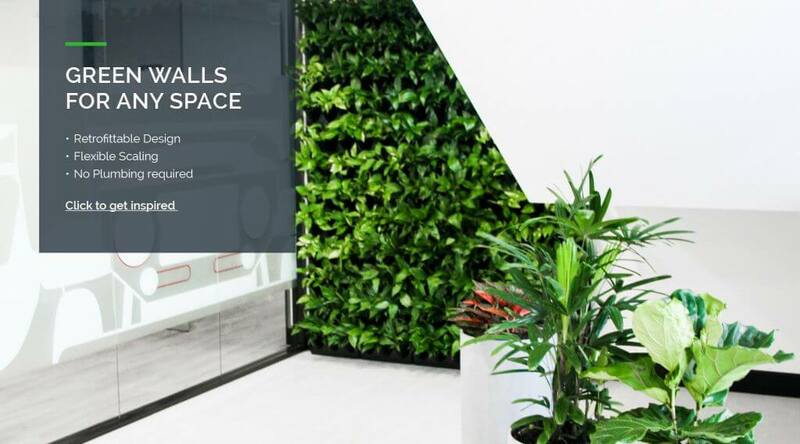 Our innovative green walls are recommended as the perfect solution to breathe life into bare office walls and truly create that WOW factor. 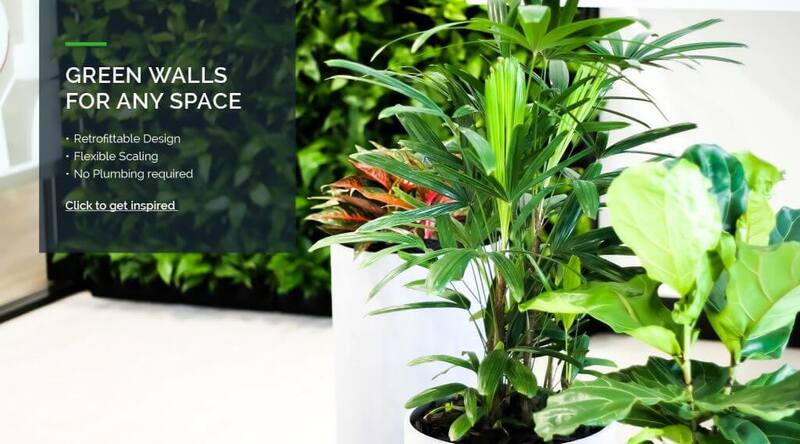 Not only are they visually stunning, they also eliminate up to 87% of toxins in the air, bringing inspiration and harmony back into your workplace. 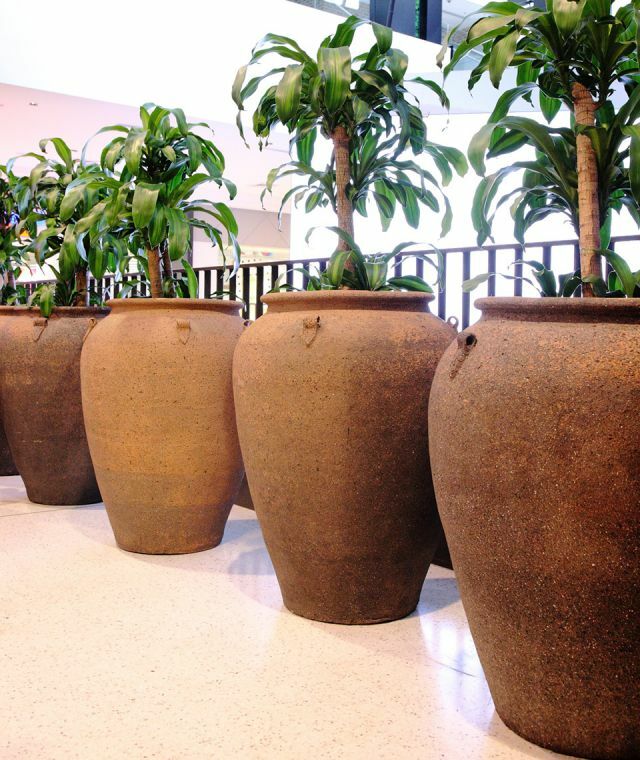 Best of all, our guaranteed maintenance program and regularly scheduled visits ensure that your plants will remain robust and flourishing for years to come. Contact us today to book a free onsite inspection! We’re relationship people. It shows in the client bonds we’ve maintained with hundreds of big brands nationwide. 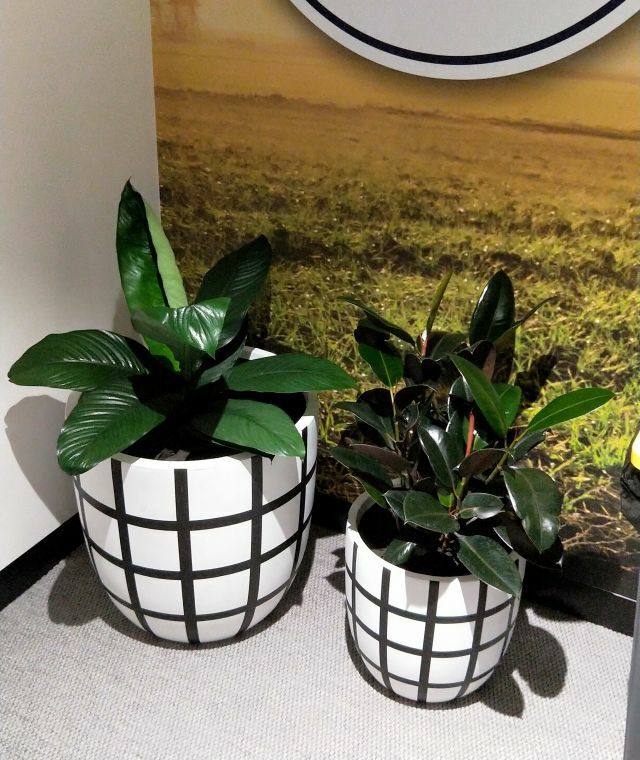 In our 75 years of business, we have created and furnished thousands of plantscapes within both the corporate and commercial sector, and our clients have become like family to us. Join the Frenchams family today! 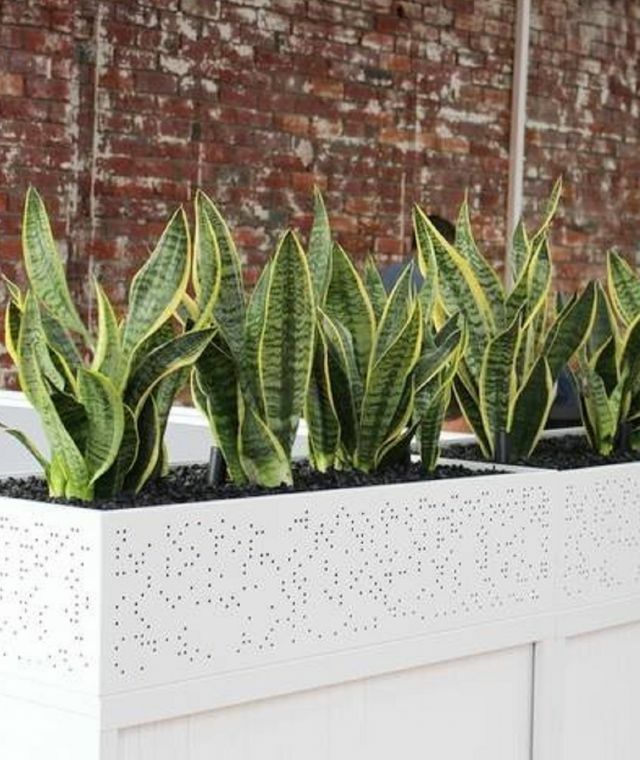 "I have collaborated with Frenchams on numerous occasions with tremendous success. 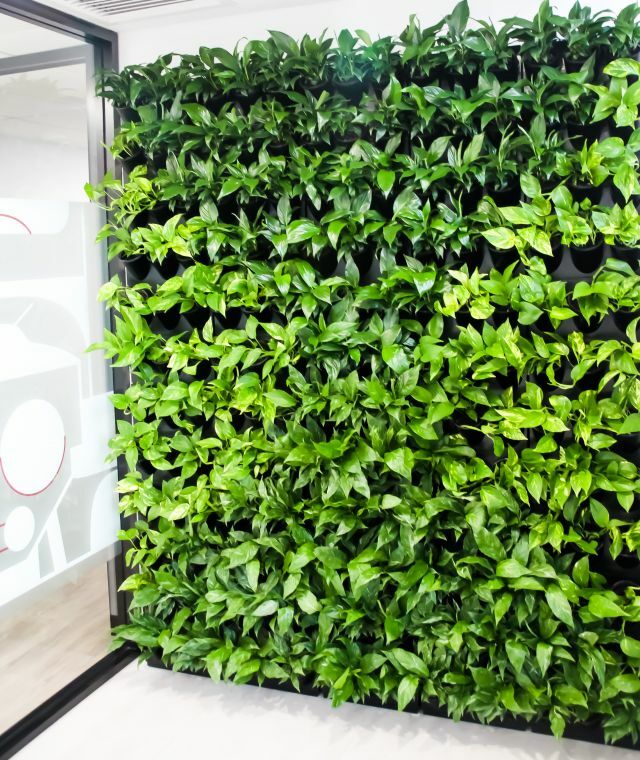 The team have assisted in creating one-of-a-kind office spaces by introducing fresh and innovative ideas towards plants and greenery, they have always proven to be helpful with a can-do attitude which has achieved amazing visual results at numerous client sites." 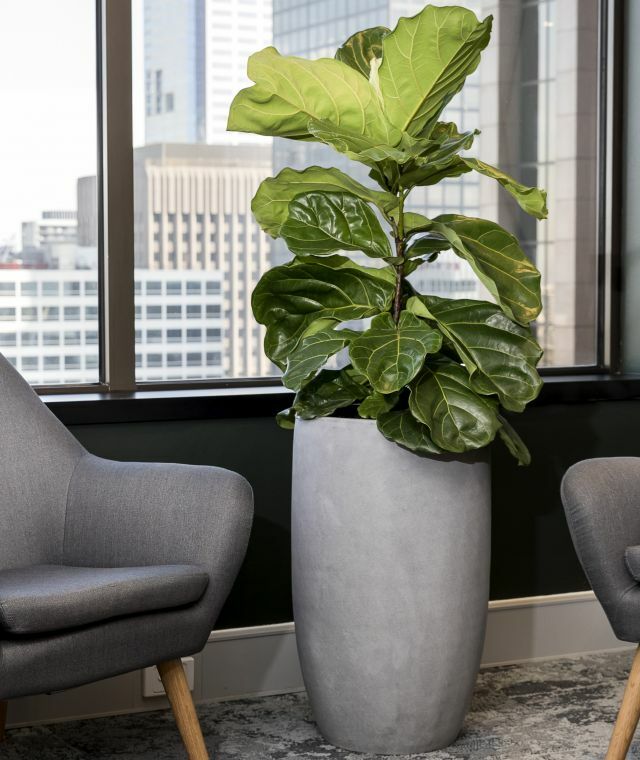 "Recently I had the opportunity and pleasure to work with Frenchams on our new commercial office space comprising 26,000sqm. 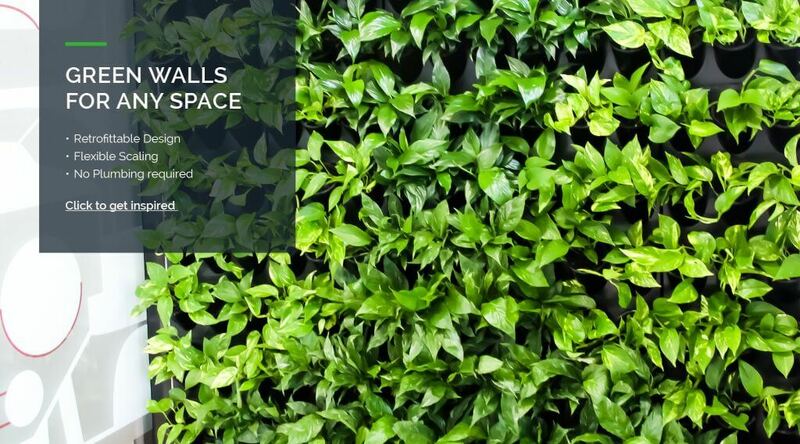 Frenchams worked tirelessly with ourselves and designer from the concept stage through to completion and hand-over. 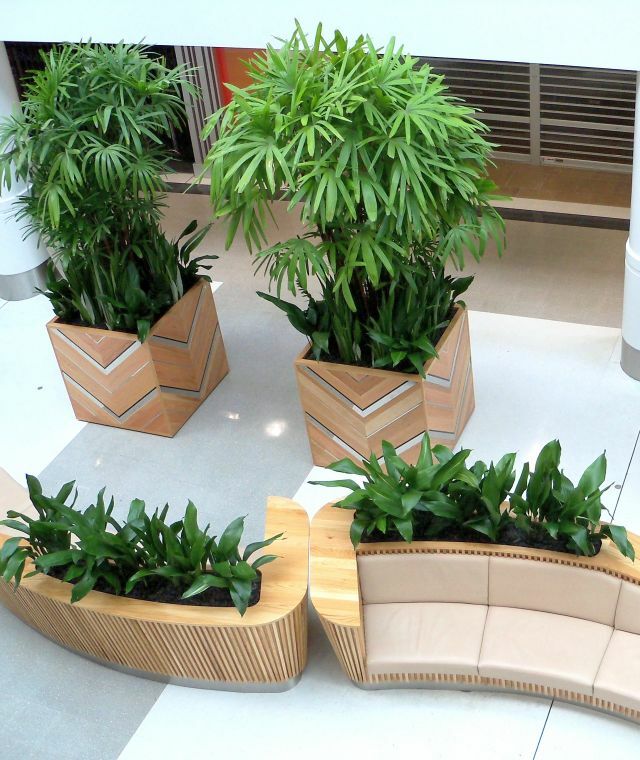 Gerard Verge and the team delivered innovative solutions and a planting schedule that matched our design brief seamlessly. 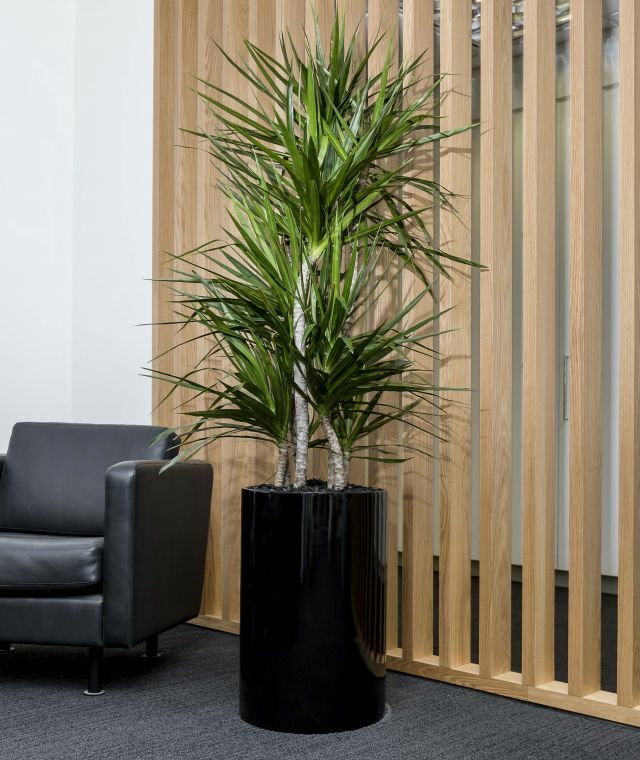 Frenchams went to extraordinary lengths to ensure that we were kept involved through the process and that the best stock was delivered and installed." "I'd like pass on to Alan and the team how incredibly helpful Nathan who visited us was yesterday. It was an absolute pleasure to meet him and he couldn’t have been a better representative for your business!" You have such lovely staff on the team, I’ve been really impressed with both the product and service qualities. Thank you!